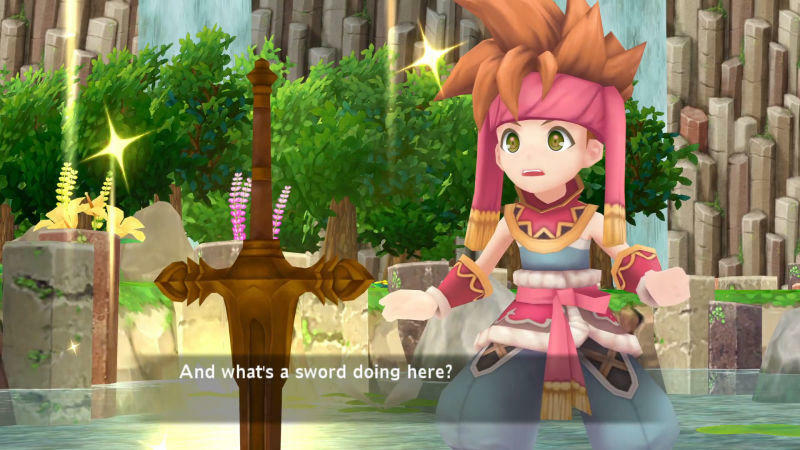 Square Enix Business Division 8 recently posted job listings that hinted the studio was working on a new action RPG for the PlayStation 4 and Nintendo Switch. 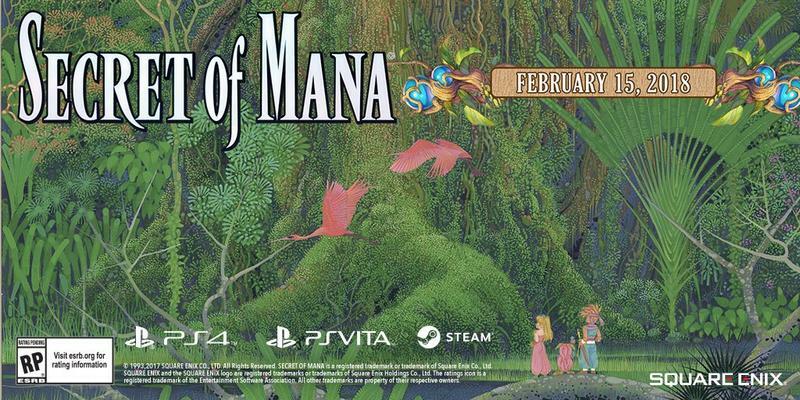 While details of the game have yet to be announced in any manner, this marks a huge leap for the studio as it crosses into the realm of exclusively developing for home consoles for the first time. To date, Division 8 has worked primarily on smartphone games, including Final Fantasy: Brave Exvius, Imperial SaGa, Final Fantasy Dimensions II and the ports of Final Fantasy VI, , Dragon Quest II, III, VI, V, VI, VII. 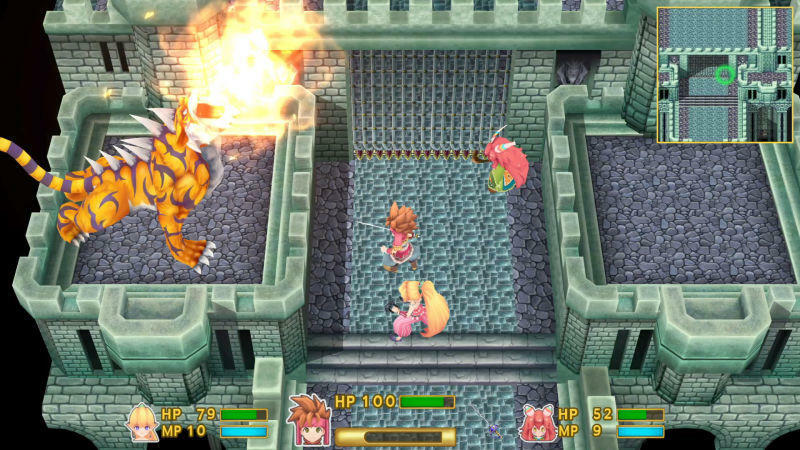 The closest the studio has come to developing for classic consoles were Adventures of Mana and Secret of Mana, both mobile remakes of classic games that found their way onto home consoles. Business Division 8, a name which inspires the passion of a raw potato, seems like it can string together a quality game. Remaking two classics is always a tough proposition given that the final product will be compared to two decades of legacy and love, and this team did an admirable job at least. No, I won’t be playing their remakes ever again, so long as I have access to the originals, but they could have turned out a lot worse. 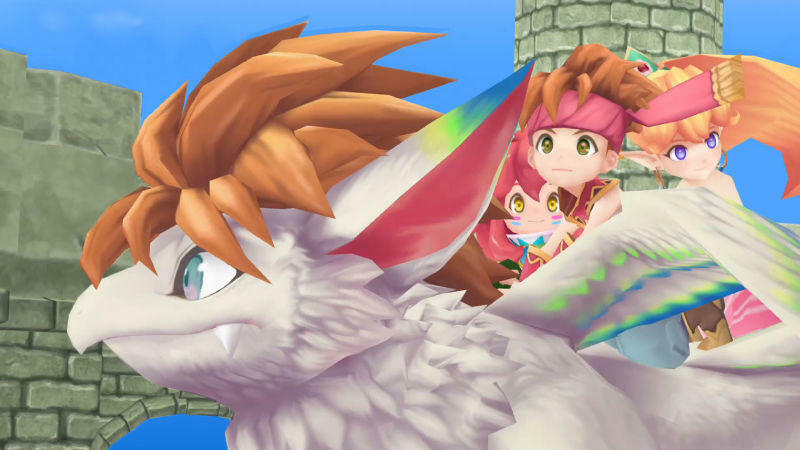 If given the chance to develop an original action RPG for the Switch and PlayStation 4, they might be able to get it done with a proper budget. I’d put it on my list of games to follow. 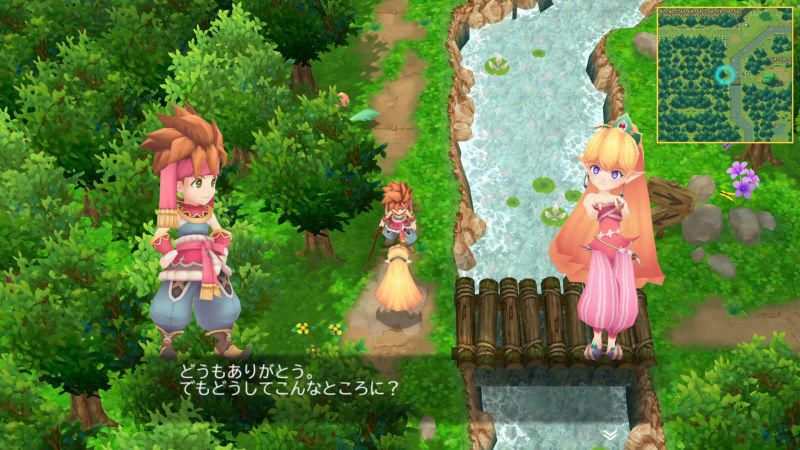 However, this better not be Square Enix’s way of justifying the long-awaited English release of Secret of Mana’s sequel, Seiken Densetsu 3. 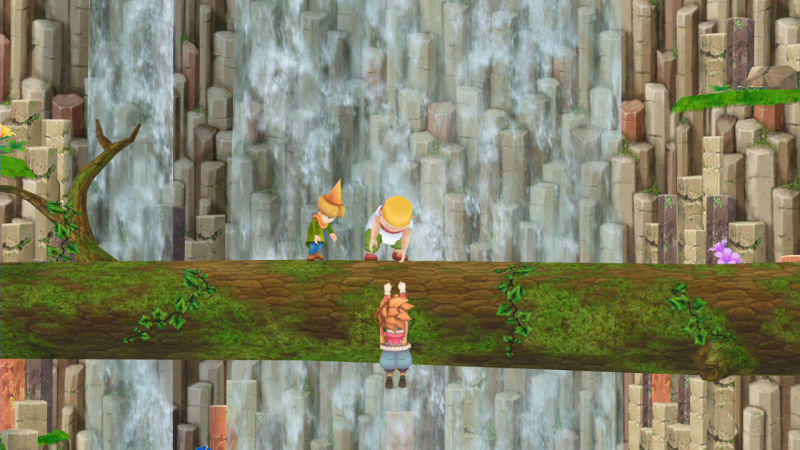 Fans who have waited twenty years to play the original in English will riot in the streets if the solution was a mobile quality slapjob. 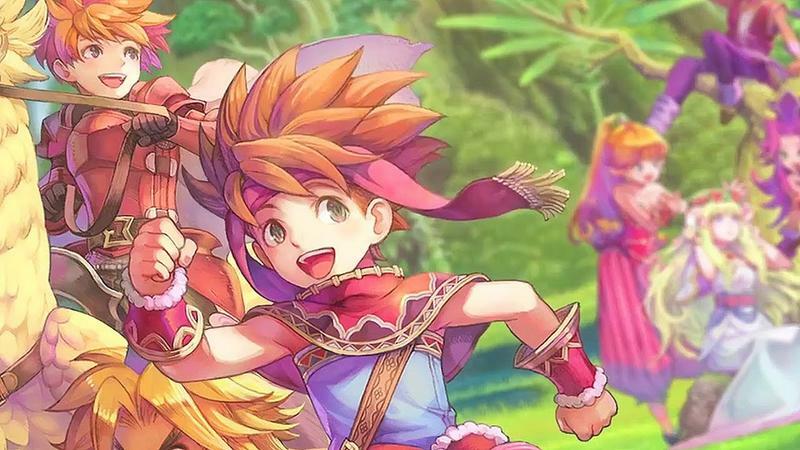 If this is a Seiken Densetsu 3 remake destined for North American shores, just sink the money into a localization, and don’t bother building it from the ground up! We’ll see. Whatever it is, I want to know.